I’m getting pretty excited here. I have some fun events lined up over the next few months, including my very first physical author appearance! I had intended to start small, with my local library, but they’ve decided to wait until fall and I’ve since been offered an opportunity I just couldn’t turn up! I’ve been invited to promote my work at the 2014 Annual Terry Fox Giant Used Book Sale. Big deal, you might say. Well it is! The Tecumseh Terry Fox Run happens to run the same day and this is one giant book sale, I tell you. Besides, who doesn’t love a good old community fundraiser? 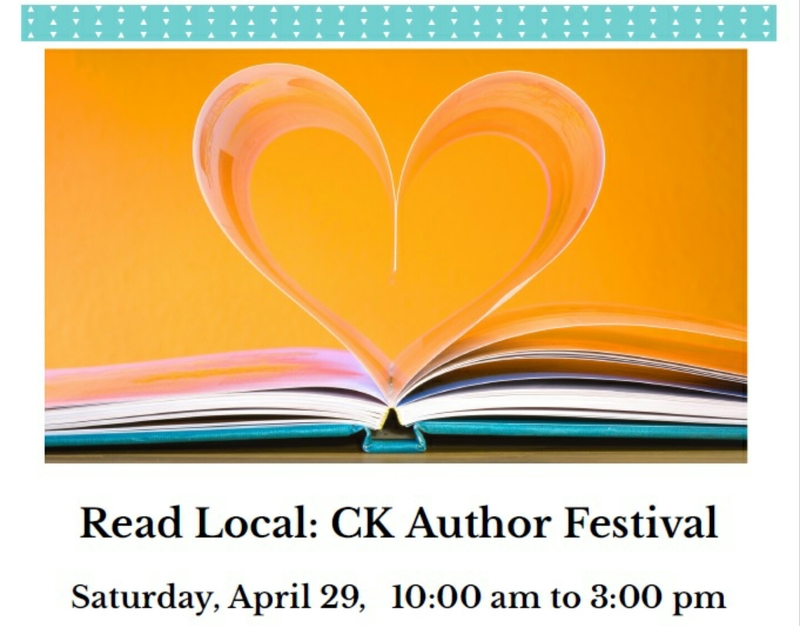 If you’re in the area, please stop in and say Hi! While you’re there, you can pick up some amazing books for unbelievable prices! No, that’s not a typo!! That’s all they’re charging!